Good Karma Rice Dream Ice Cream in Mudd pie. 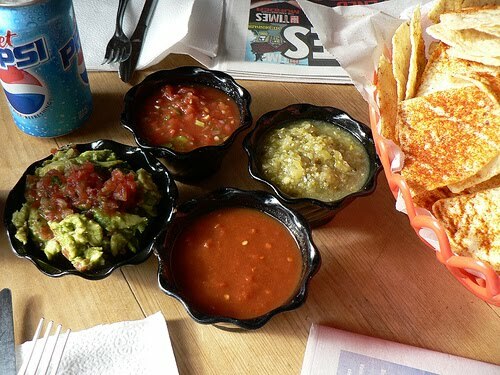 This makes me not miss ice cream or yogurt land at all. A totally acceptable frozen treat indulgence. 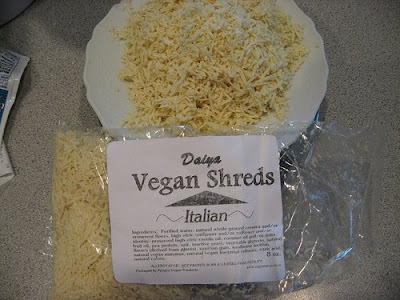 Daiya Shredded vegan cheese. It kinda freaks me out sometimes, but it IS amazing. Its like crack for vegans. 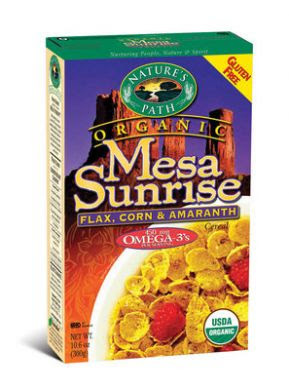 Mesa sunrise cereal . Its hearty and yummy if your into that sort of thing. 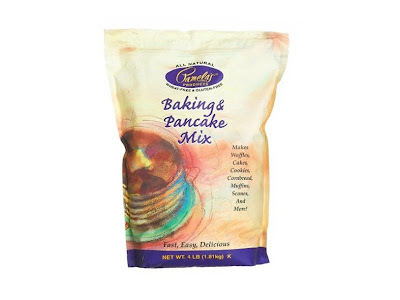 Load it up with pecans, sliced almonds, sunflower seeds, sliced strawberries and bananas, raisins and a few spoons of flax seeds or ground flax meal. Super energizing before your workout! 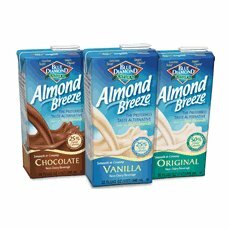 Unsweetened almond milk . I sub it for anything that requires dairy and haven't had a prob yet. Actually, I haven't attempted Panna Cotta with it. That might be a mistake. 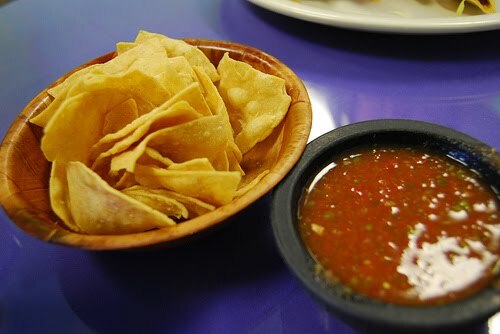 Tortilla chips and salsa . Barrels full of em. 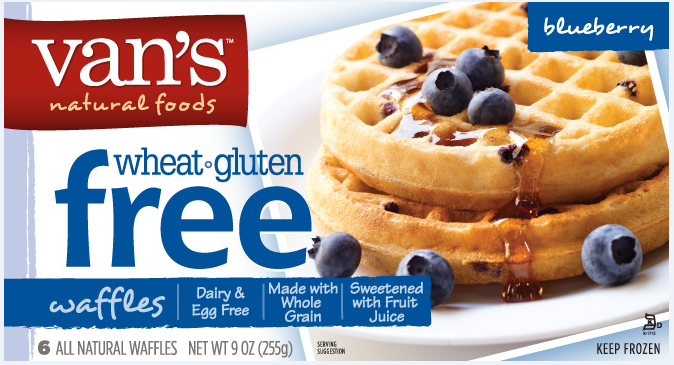 Van's Gluten-free waffles. No yeast neither. Every morning, with almond butter and St Dalfour jam. Good times. 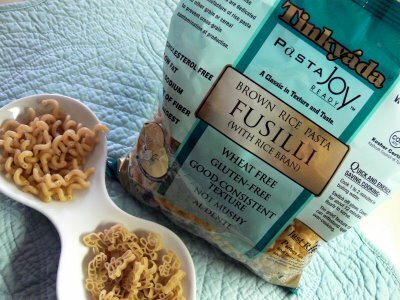 Brown rice and quinoa pasta . I can make a really delish homemade marinara, turkey meatballs with no breadcrumbs and never miss the real deal. I've even tricked honey on occasion. 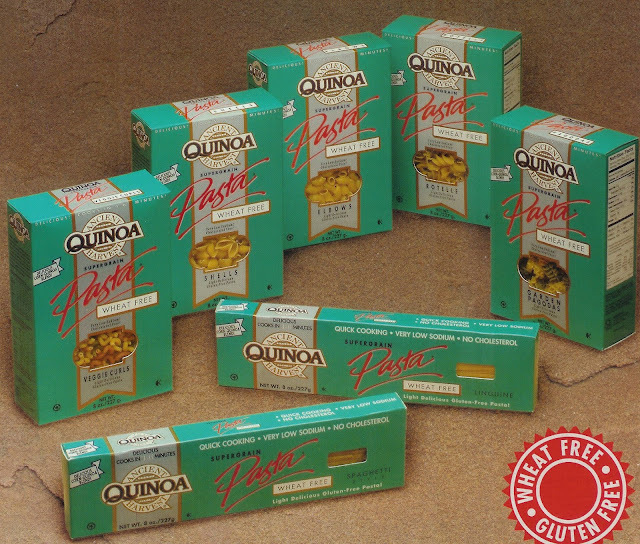 I throw it into soups too. Hard to detect in minestrone. 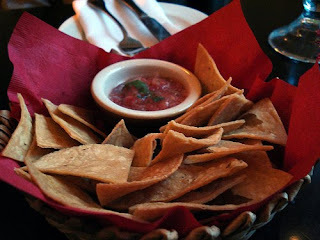 And of course the occasion indulgence , just to keep me balanced. These actually work for a lot of uses. My fave brands. These are my new friends for the next 3 months. Friends, meet my tummy.